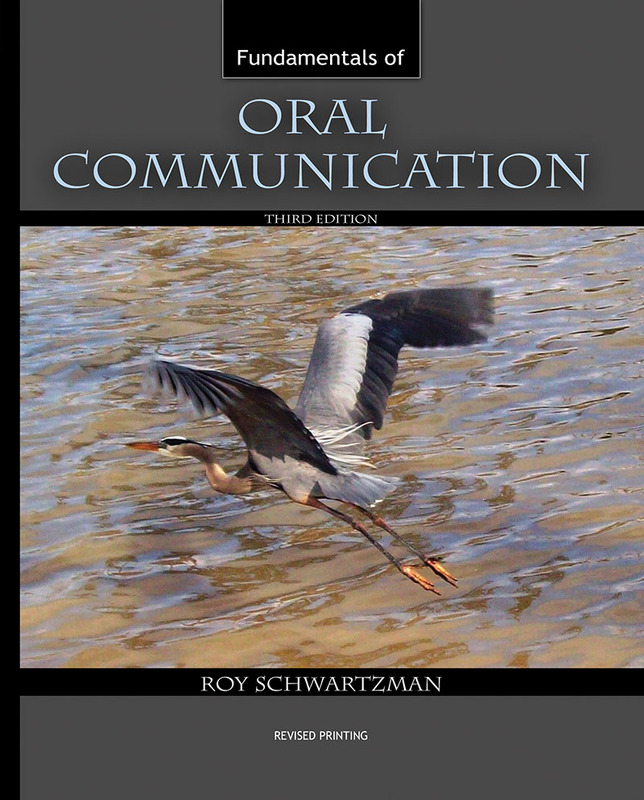 Fundamentals of Oral Communication creates competent communicators. The text and online course package presents students with a fundamental understanding of the world of communication and provides them with practical insights on how to implement the knowledge in the real world. Is Comprehensive! The content includes interpersonal communication, group communication, and presentational communication / public speaking. Is Interactive! Various speaking opportunities for students empower them to evaluate and construct clear and coherent arguments for diverse contexts. Is Practical! Reflection and analysis is used to introduce students to the principles and basic skills necessary to build and sustain relationships in society. Is Student Friendly! Chapter Outlines, Featured Multimedia Presentations, and Highlights / Conclusion make it easy for students to prepare for and assess the knowledge presented in each chapter. Is Instructor Friendly! Apply Your Knowledge vignettes, automatically graded chapter exams, and gradebook make the transition to this publication virtually seamless.